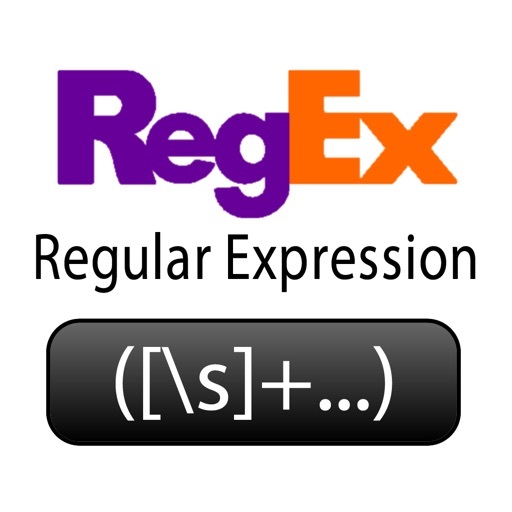 Regular Expression is a program that helps you to learn, test and develop the Regular Expression (RegEx). 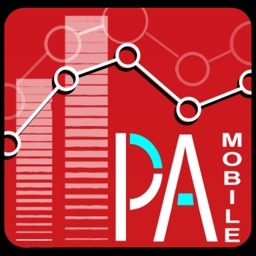 It's an interactive application and is designed to be easy and simple to use. 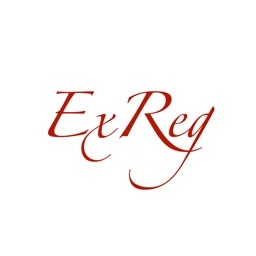 ◉ The results of RegEx are shown in the list and divided into Match and Groups. 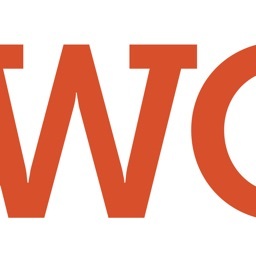 ◉ Replace of the RegEx is supported and the result of the replace is displayed entirely. 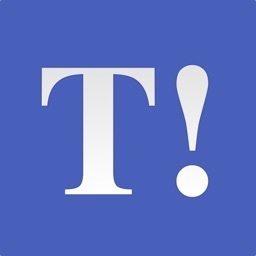 ◉ Ability to paste the text input. 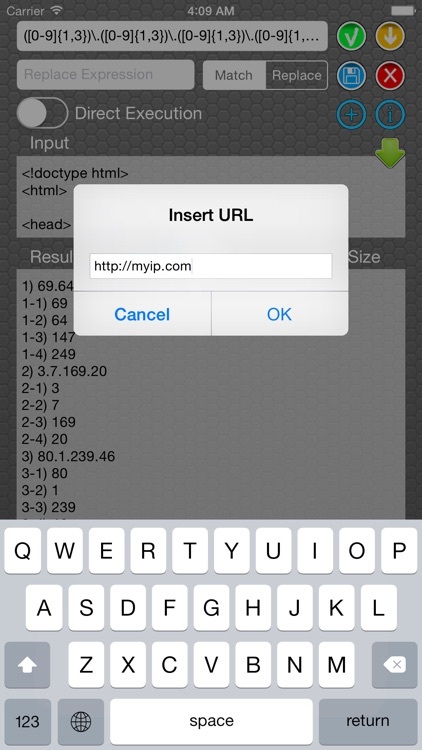 ◉ In text input you can retrieve the HTML from a URL link. 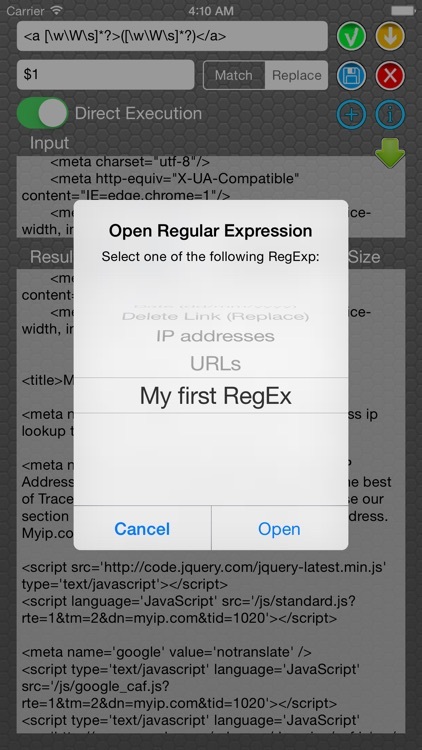 ◉ Ability to copy the text of the result of the RegEx also with Replace. 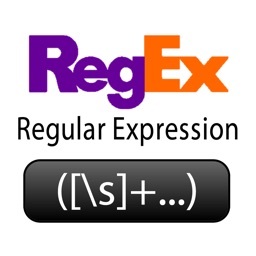 ◉ 6 embedded RegEx ready for use. 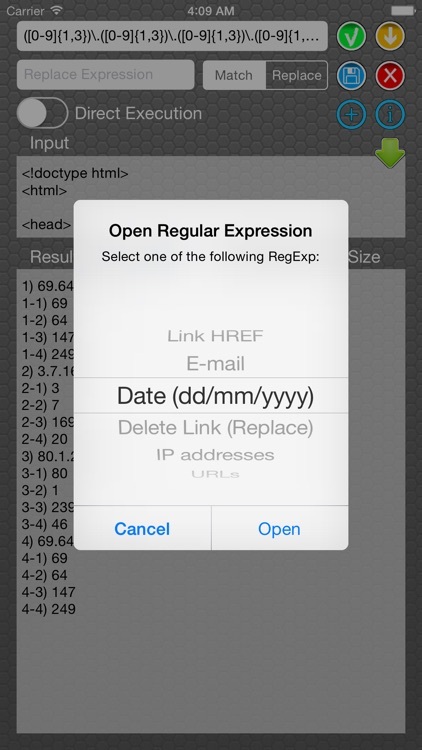 ◉ Create and save your RegEx, with the possibility of reuse. 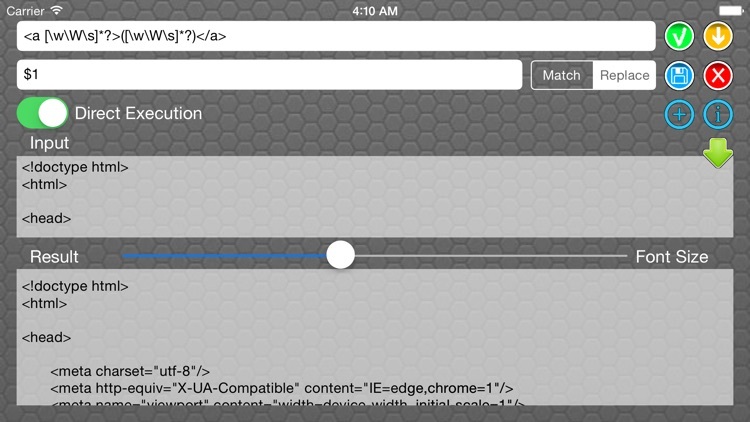 Already in developing new features and functionality in next version.